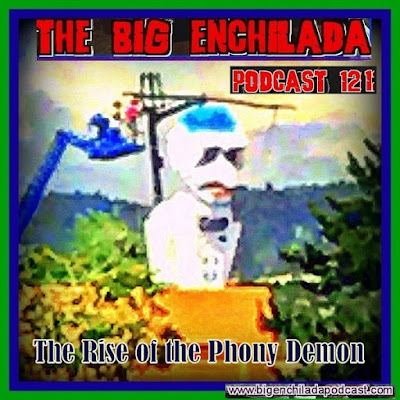 It's a brand new Big Enchilada featuring songs from The Fleshtones, Ludella Black, The Mystery Lights, Rev. Beat-Man & Izobel Garcia, Nekromantix, Tony Joe White and more. Now go take on the day!